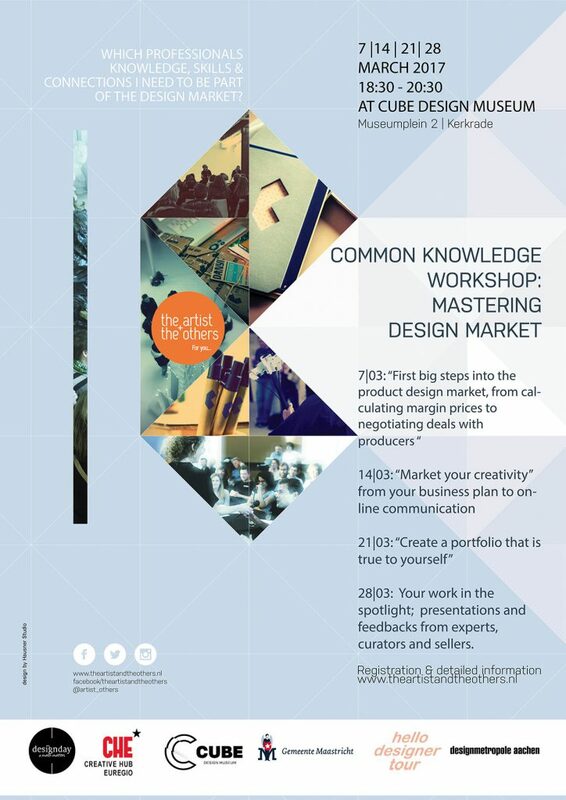 Workshop: Mastering the design Market – Sign up! Are you a PRODUCT or GRAPHIC designer eager to learn professional SKILLS and KNOWLEDGE, to expand your CONNECTIONS AND have the opportunity to present your portfolio to a panel of experts. Then, this workshop might be for you! During the month of March in cooperation with Cube Design museum, 4 evening workshops have been shaped especially for product and graphic designers. Different ways of calculating the price of your products and your hourly rate. How to create your portfolio that is true to yourself and the best ways to present it. How to brand and market yourself in a way that is authentic. And have an opportunity to put all of this into practice and present your work in front of a panel of experts, from curators, experience designers, to shop owners! For graduating designers that plans to work in industry. For the young designers working in the Euregio and looking for new opportunities. For young professionals from similar fields who would like to build their brand identity. These workshops are for the serious. You will be actively working on your portfolio, brand and communication strategy, applying the knowledge straight away and under the guidance of experts. 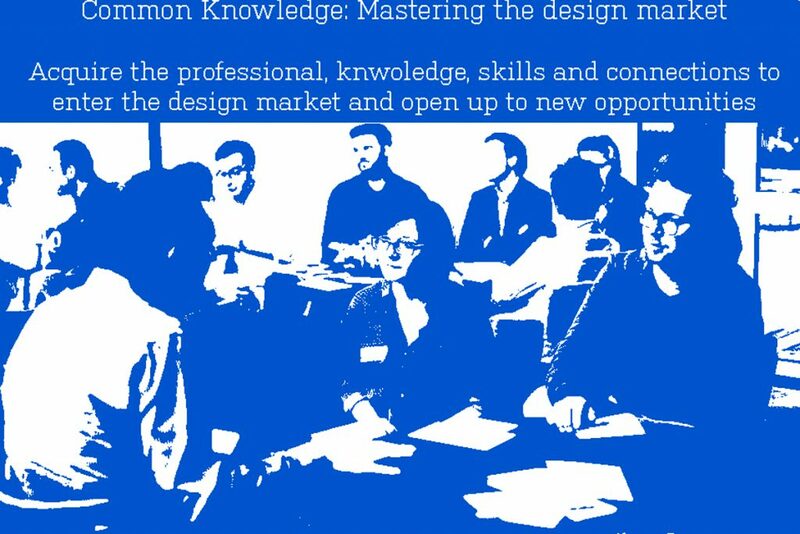 On completion of the workshops you will be ready and confident to master the design market. To close the workshop, a true test for you – a panel of experts capable of opening new doors for you. The cost of the all four workshops has a special price of 70 Euros. While each single workshop costs 35 Euros. Participants can attend the final presentation event only if they take part in at least 2 workshops!